If you would like to contact us, please use the form below. We’re fast! We will respond usually the next business day. 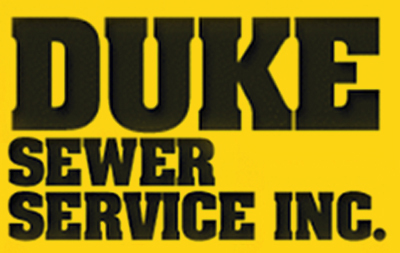 Contact Duke Sewer Service Inc.
How did you hear about Duke Sewer Service?